The following are profiles of real families/youth currently being served by the Catholic Children's Aid Society of Toronto. 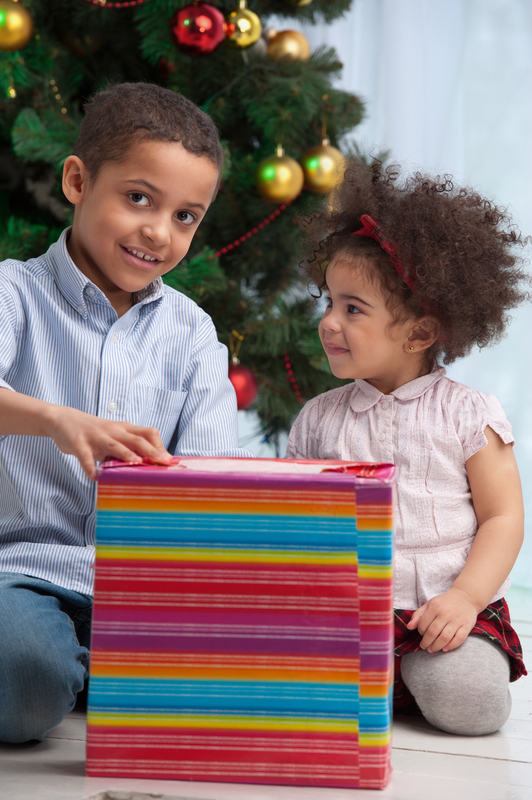 These families/youth were "adopted" in 2015 and are provided as examples of the types of families that participate in the Adopt-A-Family program. This family consists of a 43 year old Mother who is caring for her 4 children. The Father of the children is not in the picture and is not providing any financial support to Mother. The Mother is having a difficult time financially and at risk of eviction. The housing conditions are poor and the family is constantly having to deal with infestations. Mother is doing her best to manage, with great financial stress. The family is grateful for any support received this Christmas. Krista is a single mother who is also currently caring care for her two nieces, Jada and Arya after their mother's death in the summer. Krista already has her own child, and is currently in the process of adopting her nieces. The family has suffered a lot of loss throughout their lives since their mother's death so their maternal aunt had taken a leave of absence from work to provide care for her nieces and help them with the bereavement process. Tricia is a 20 year old youth who has been in foster care since she was 4 years old. Her birth parents do not live in Canada and she has not had any contact with her birth mom in over 5 years. She sees her dad about once a year when he visits Canada, but he is an unreliable source of support. Her older sisters were also in care and are all living independently now, but cannot afford to help her out financially. She is attending college and works part-time in retail. Tricia is a reliable and responsible youth. She has career aspirations in the fashion industry and is a hard working student. She has a learning disability and has worked hard to overcome her challenges. She uses support well and is an engaging and friendly youth with excellent social skills. She will appreciate any support she receives this Christmas.